Join us for Brunch every Sunday in February! Bloody Mary & Mimosa Bar – what could be better?! Join us every Sunday in February starting Sun. Feb. 3rd from 10 am to 2 pm. 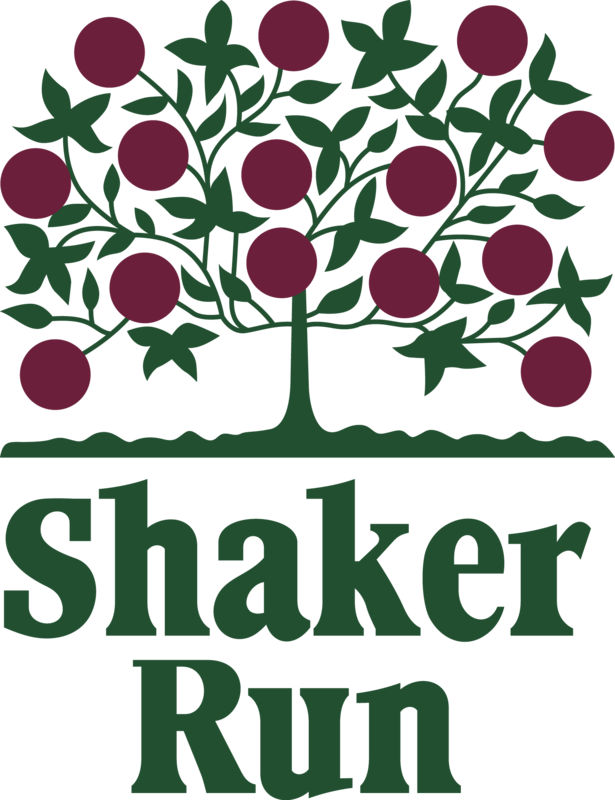 https://i1.wp.com/www.shakerrungolfclub.com/wp-content/uploads/2019/01/Copy-of-Sunday-Brunch-SR.png?fit=560%2C315&ssl=1 315 560 Teesnap Developer https://www.shakerrungolfclub.com//wp-content/uploads/2017/11/Shaker-Run_2-color-retro-1.png Teesnap Developer2019-01-28 08:55:562019-01-23 09:01:56Join us for Brunch every Sunday in February!